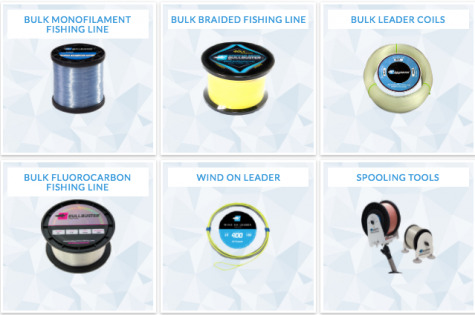 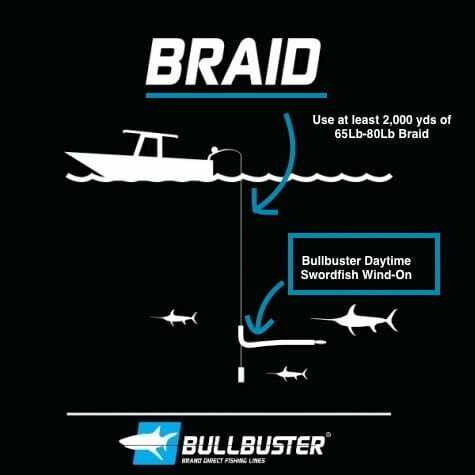 When you are daytime swordfishing you want to pack as much braid on your reel as possible. 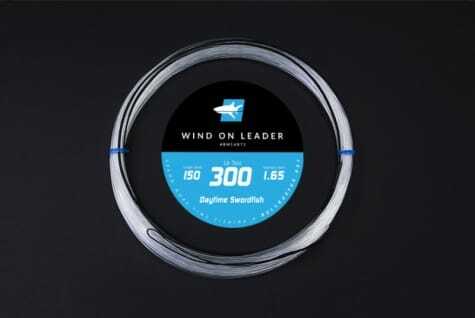 Our daytime swordfish wind-on gives you the perfect topshot to get rigged for daytime swordfishing in no time at all. 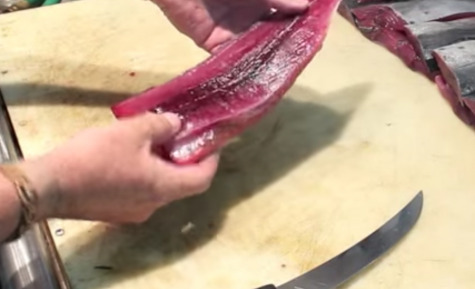 Want to learn how to cook swordfish ? 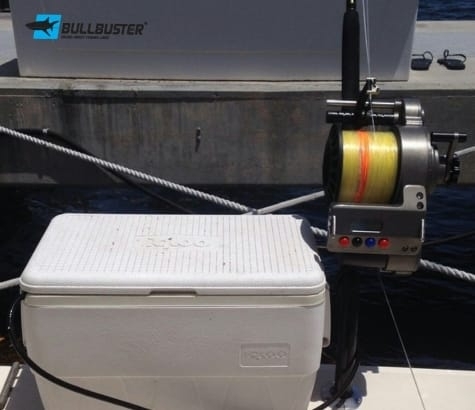 Check out our Cook your catch article series below!